"Feeding the needs of Creativity"
For over 20 years David has been working as a Guest Curator as well as a Curator in a variety of venues. 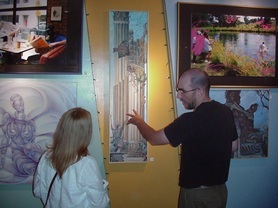 These have included high end restaurants, commercial and not-for-profit galleries, art centers and now as the Curator for The Fine Arts Company in Hagerstown, MD. Heatwole would like to be the Curator for what would be known as The Center of Creation. He would bring a variety of art shows to the Eastern Panhandle. From this position he would also work on establishing what is to be called the Porte Crayon Museum of Art which would be housed in the Center of Creation until another home could be built. 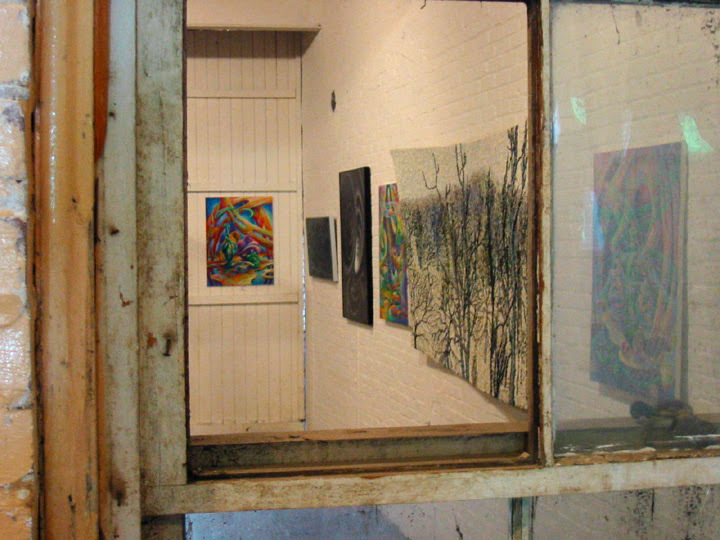 Heatwole as Guest Curator at the Warehouse Arts Center Luray, Virginia 2004. 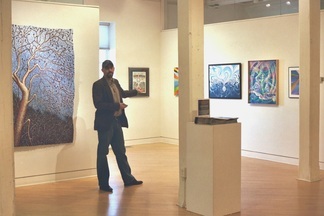 Heatwole as Guest Curator at the Delaplaine Visual Arts Education Center Frederick, Maryland 2003. 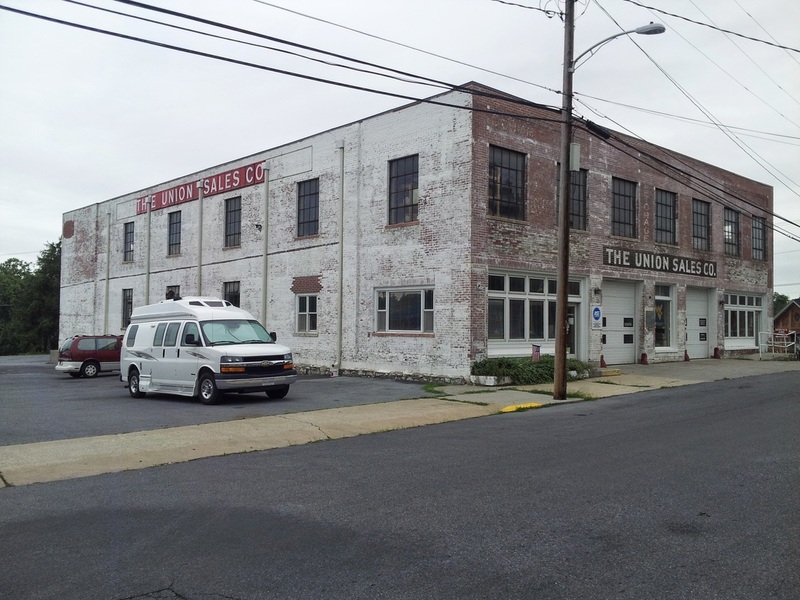 The Center of Creation is to be located first at the old Dodge dealership located on the entry to the heart of historic Martinsburg, if it is still available. This building is perfectly situated as the first business property to welcome visitors to the history district from Interstate 81 (and I might add there is a great mural there as well that could very well have a directional sign attached to it to the Center.) 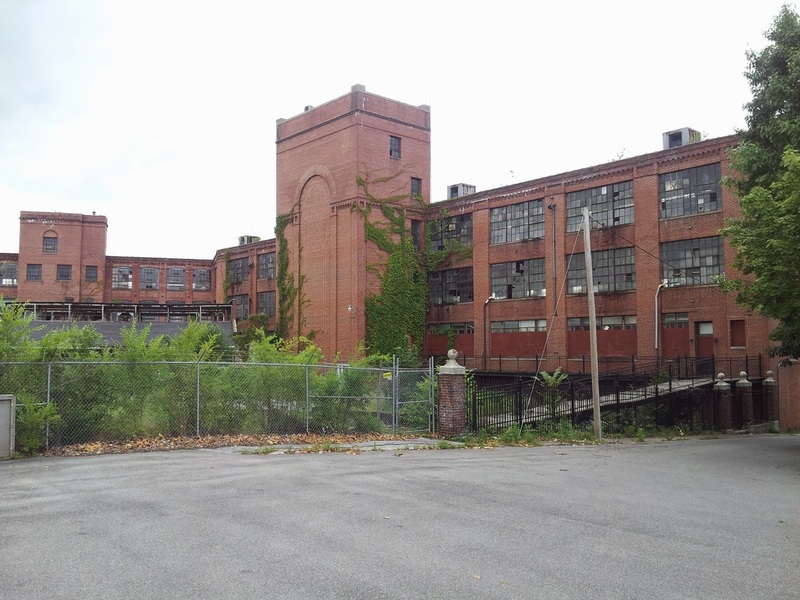 I would propose if the Wollen Mill is still empty after this has been established and working well that part of the vision would be moved to that entire complex by Winchester Ave.
(to be moved to the Porte Crayon Museum of Art when established. RESIDENCE – efficiencies for visiting artists who are here to teach and or work. The Union Sales Company building which is nearly empty and ready for a business would be a terrific location for what I am envisioning. I have been through the space with the owner and can see how it could work with for all the aforementioned aspects of The Center of Creation. I also really like the land around the building that I envision not only using for parking but also for a top notice, but small, sculpture garden. This location would also work in relation to my Mural Boulevard plan and could be part of what could be called the Arts Walk or some such name that would indicate the "U" shape starting either at Race Street where this is located swinging by the Round house and train station and then over to the Apollo Theatre is located. If you skipped over MURAL BOULEVARD find it in the menu on the upper right. 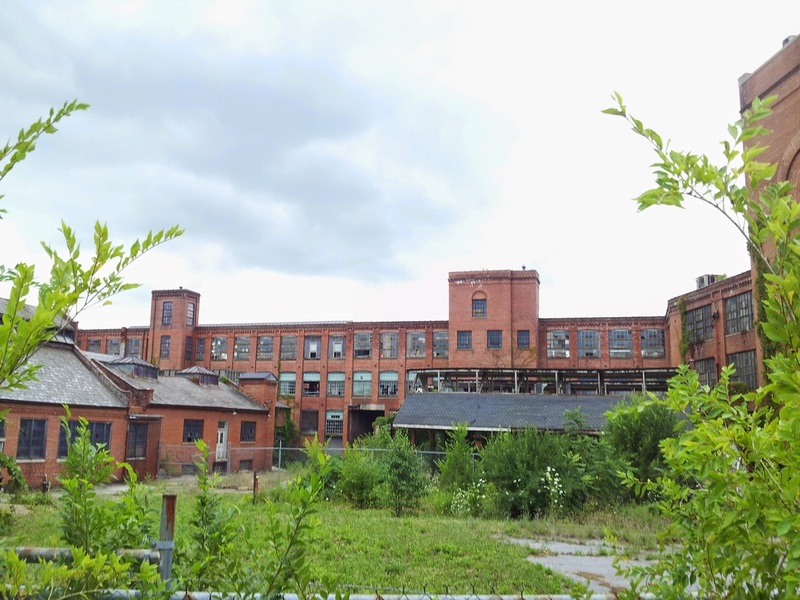 Once established the office of the WV Arts Ambassador and TAC would renovate a large abandoned factory such as this one in Martinsburg to operated out of. This would then be know as the Power Center.